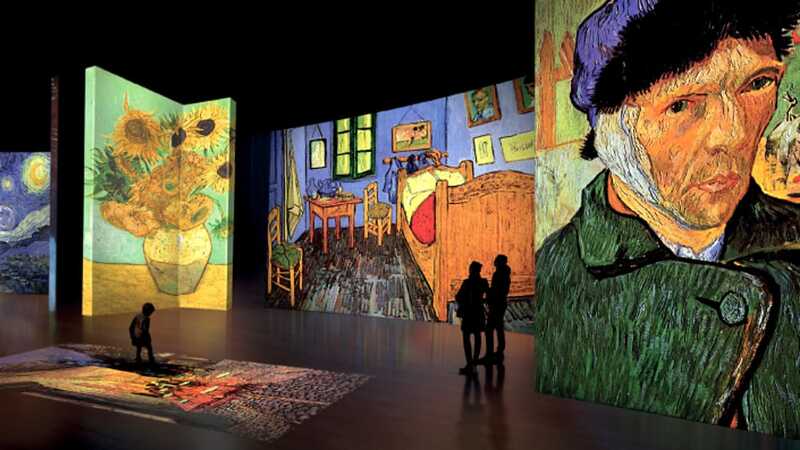 A Multimedia Experience to explore one of the most famous Artist’s frames, Van Gogh. Prepared and organized by “BiCubo” digital marketing, it shows the artist’s life and works in a multimedia itinerary, letting you literary dive into his paintings, through a bond between his amazing skill and modern technology. Starting on the 11th of June 2017 will be available until the 17th of September, inside the suggestive location Palazzo Corvaja, historical building located in the heart Taormina. The exhibition will let art lovers try a totally new experience showing cultural contents through modern technology, which has already captured attention from people of all the world.